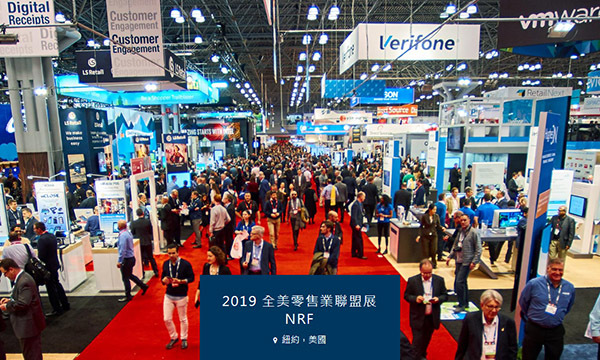 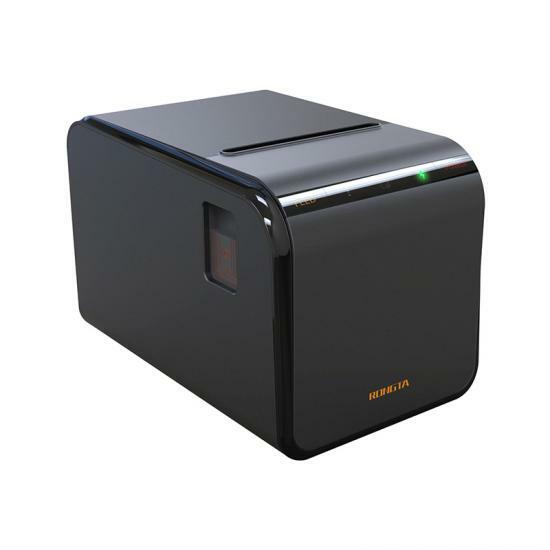 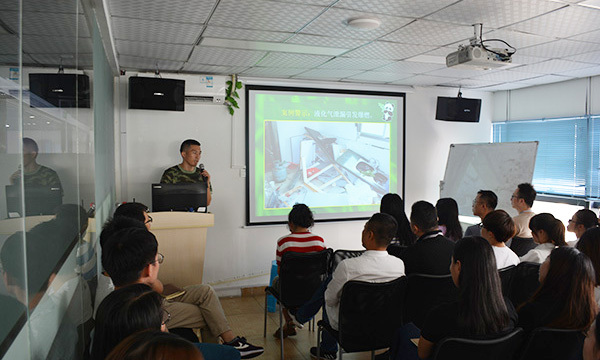 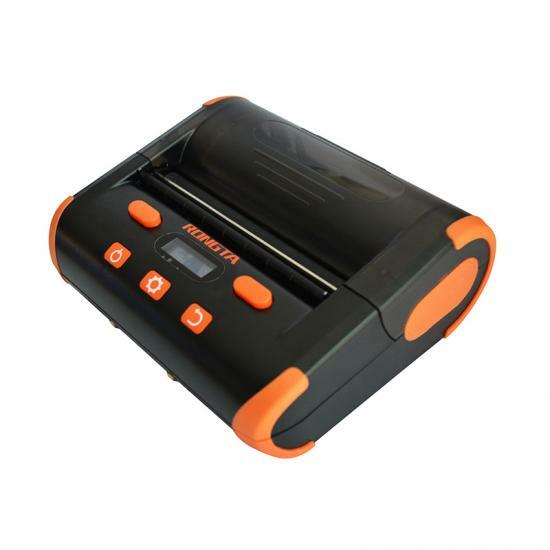 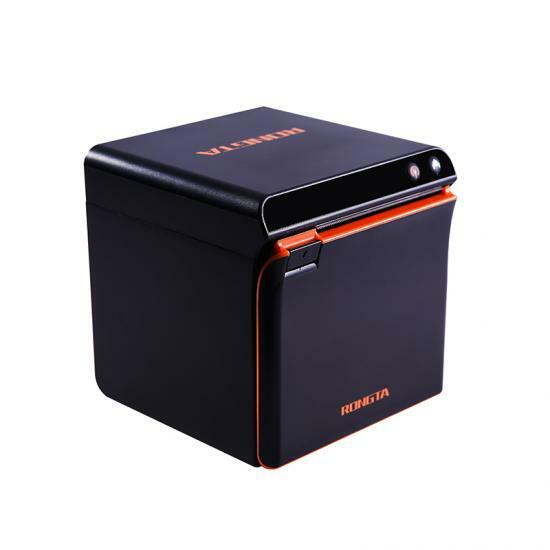 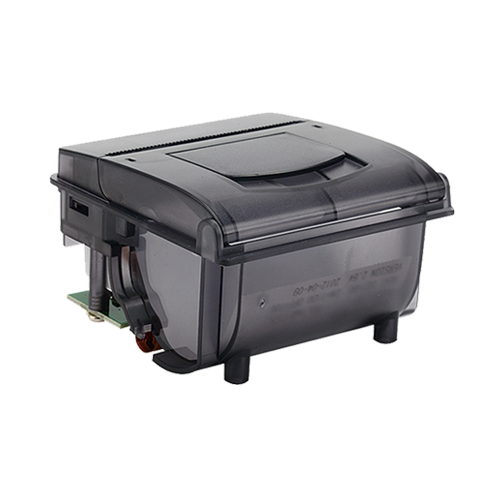 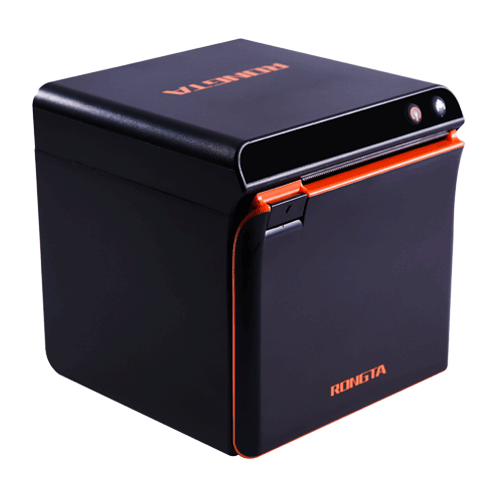 As the professional manufacturer of thermal receipt printers and top2 brands in China now, RONGTA will never stop the steps to do researches on new and pioneer products. 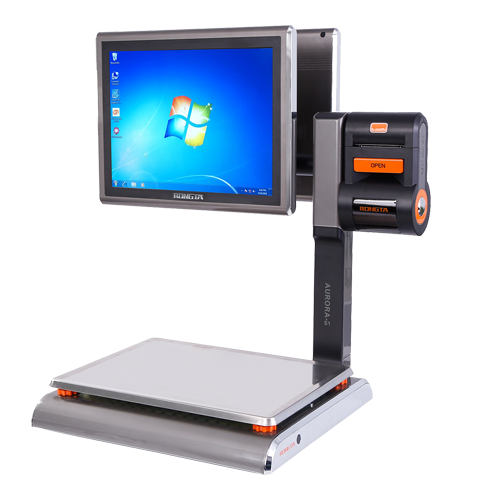 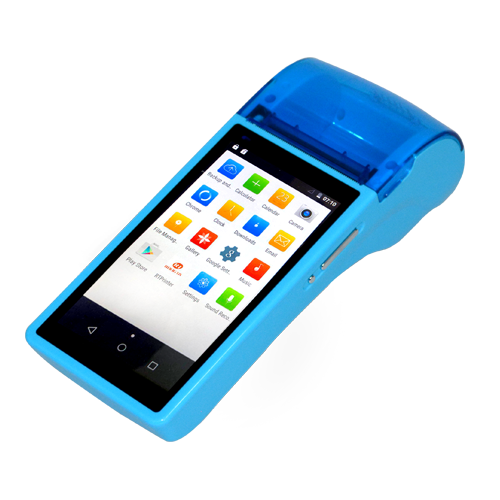 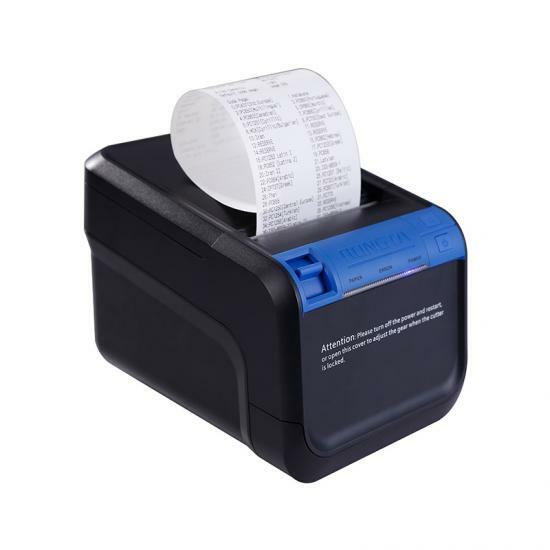 We released new thermal receipt printers, 24 pins dot matrix printer and thermal printing label scales in Computex 2015. 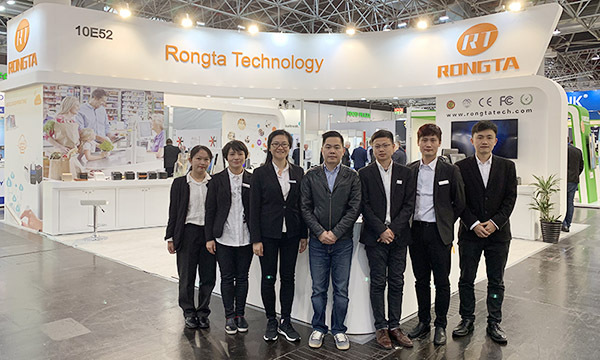 RONGTA will focus more on operating stable and attractive products to benefit each other. 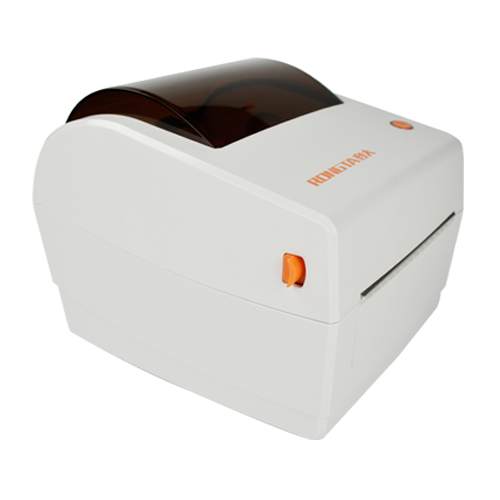 Welcome to contact us for more information and visit our factory at any time.